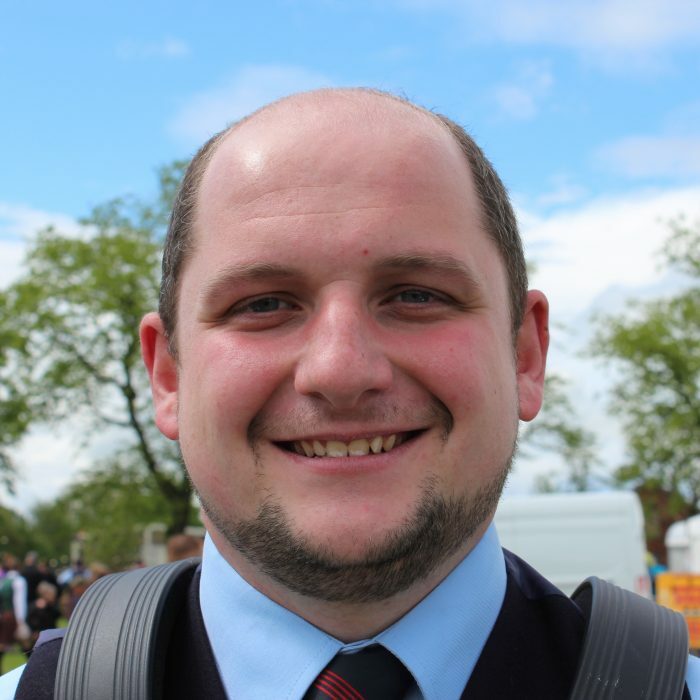 Cameron is from Dundonald, County Down, and joined FMM in 2011. 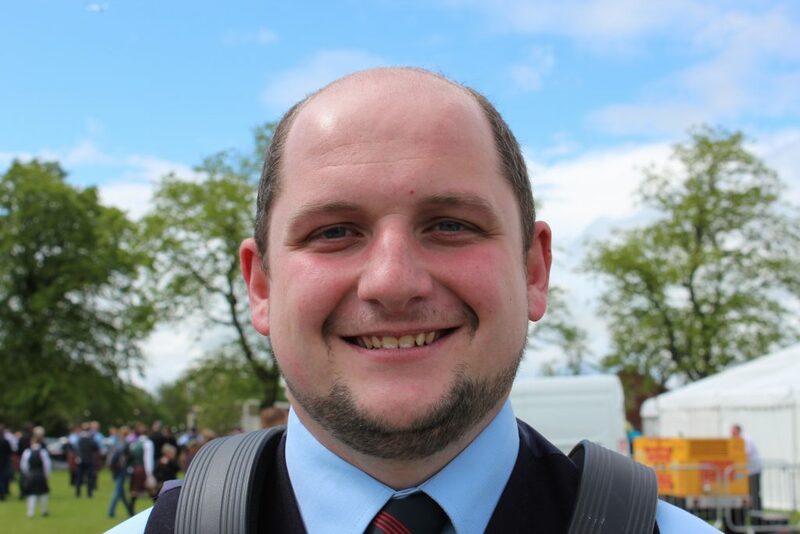 Cameron’s previous bands include the Dr Wright Memorial and Ballycoan Pipe Bands, the latter of which he made his Grade 1 debut with at the tender age of 12! Cameron was taught by Brendan Megoran, Gavin Noade, Freddie Noade, and his father. As a soloist, he has won prizes at the Juvenile level, including being named Under 14 and Under 16 All-Ireland champion.